Linkin Park, whose pop-friendly blend of hard rock and hip-hop won them tens of millions of fans worldwide, were promoting their recent album One More Light; they recently recorded an episode of Carpool Karaoke with guest star Ken Jeong, to be aired in October. 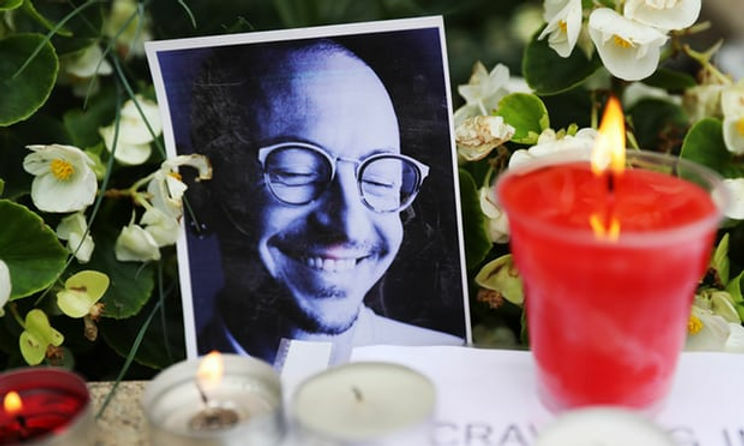 They have cancelled their North American summer tour, which was due to begin next week.A coroner confirmed that Bennington, who was found at home on Thursday morning, died by hanging. He was 41, and left behind a wife and six children.